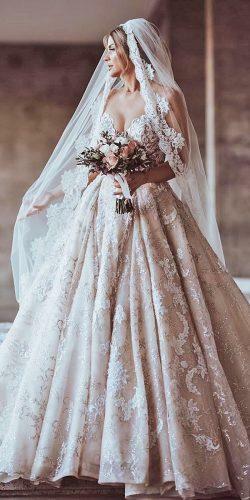 If you started planning the wedding of your dreams before the age of 10, ‘Happily Ever After’ may be your ideal look. 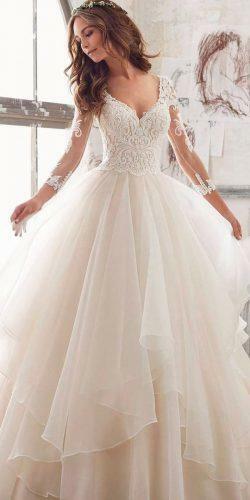 Ball Gown wedding dresses are the quintessential choice for brides wanting to dance until midnight. 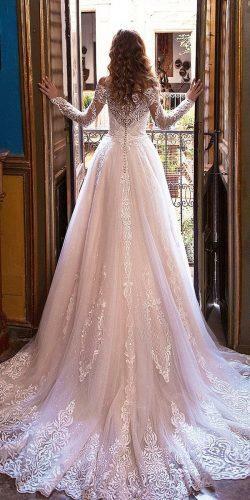 Ball gown wedding dresses can run from simple to ornate. Try on the whole range and discover the princess you are.